← the week of the election…. Fresh milk! 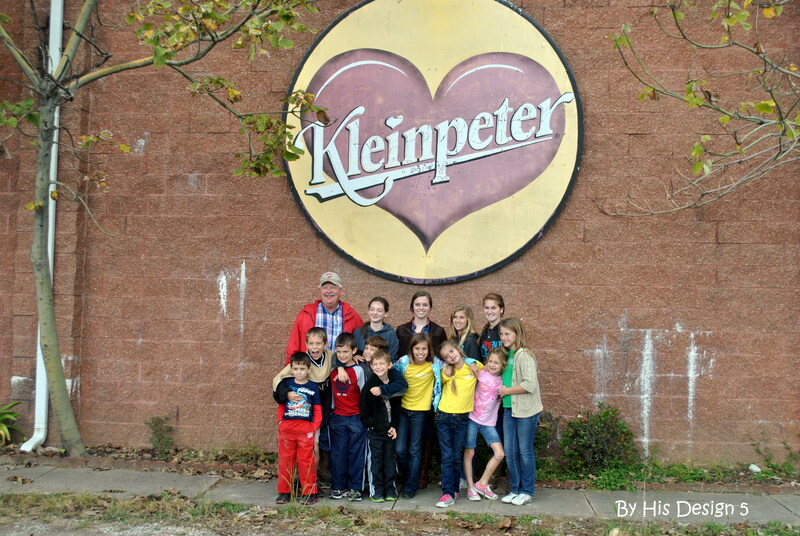 A field trip to Kleinpeter Farm and its production plant – to learn about milk. 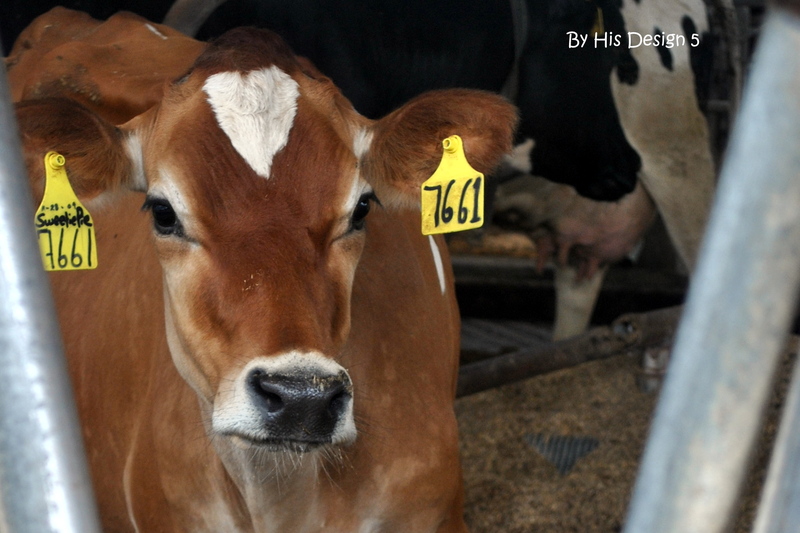 From the cow…to the store. We even had fresh milk and ice cream – YUM!!! This is Sweetie pie. She is the mascot for the company. Notice the heart on her head. 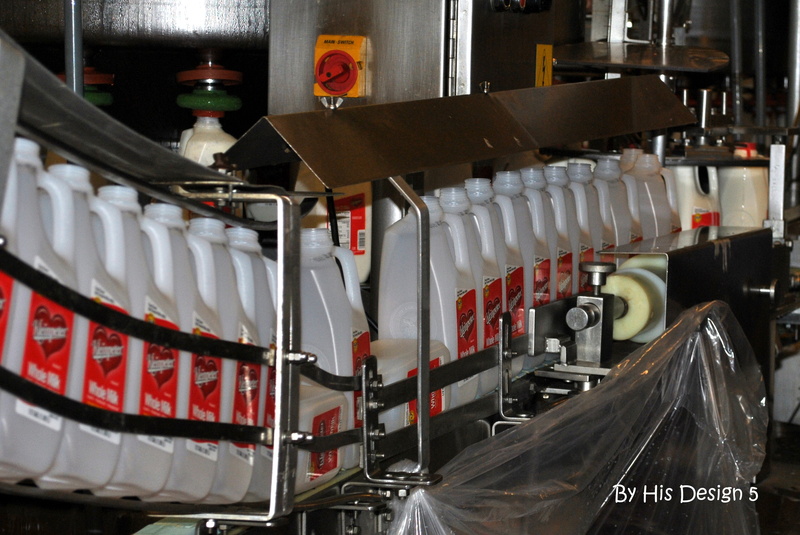 At the production plant, we saw how they made the plastic jugs and cartons, the vats of milk and the pasteurization area, and the bottling. This company has been in business since 1913. Still family owned and operated. 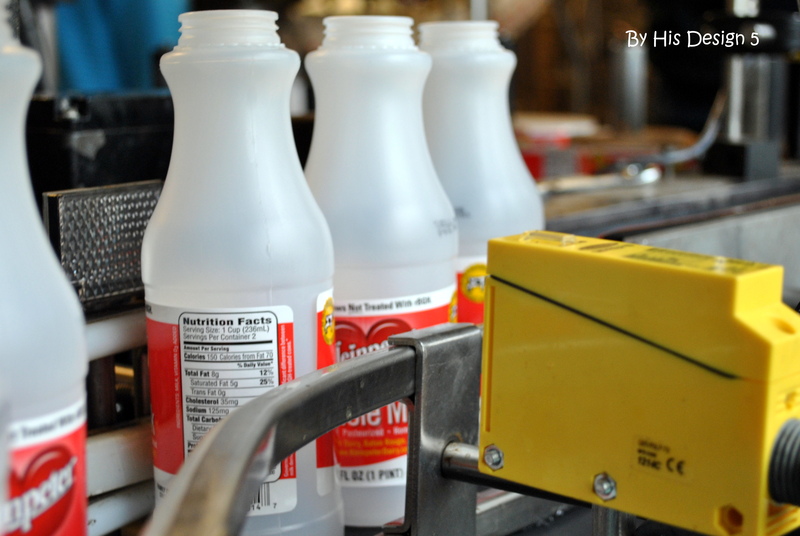 Great tasting milk and milk products. 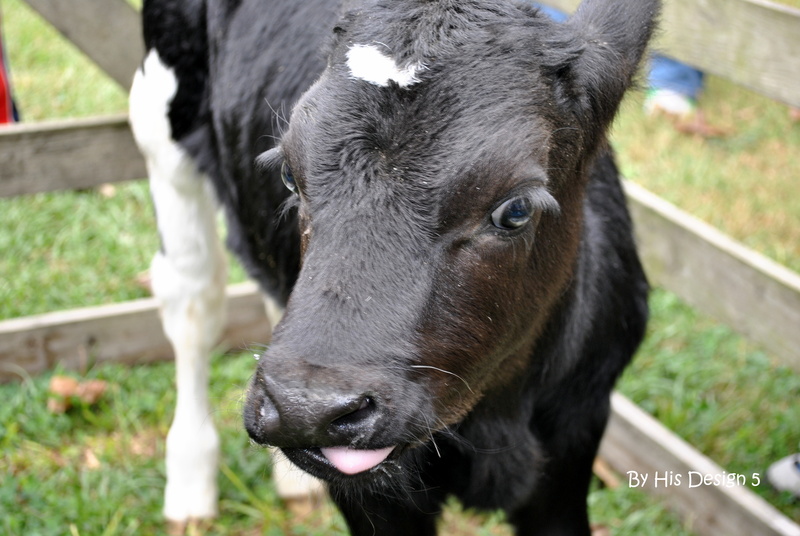 This entry was posted in Field Trip, homeschooling and tagged field trip, homeschool, Kleinpeter Farms. Bookmark the permalink.